This page has many Basic Japanese recipes -Japanese. Why did I put “-Japanese”? Because, Japanese people are good at adopting things and creating a better way. You may analyze some of the Japanese food you see and think “this is not Japanese food” but it actually is. So I want to separate original Japanese recipes and other Japanese recipes. These are original Japanese recipes. This is what they call it in Japan “Mother’s Taste” or “Comfort food”. These recipes are everyday foods and original Japanese meals. Because they are original Japanese meals, you are not familiar with some ingredients. I will put here some of what I can buy from the Asian stores in my town. My town is not big town. Not so many big Asian markets out there. Your town would be a different. You may find more ingredients, or you may not find any at all. I will list ingredients that you can buy in U.S. grocery store as much as possible. Anyway, if you learn the basic Japanese cooking, Japanese cooking is not difficult. Like Japanese culture, buy the season’s freshest ingredients and enjoy the season’s food and cooking! There are not so many Japanese cooking shows on TV. I mean, those introducing Japanese foods and teaching you authentic Japanese recipes. 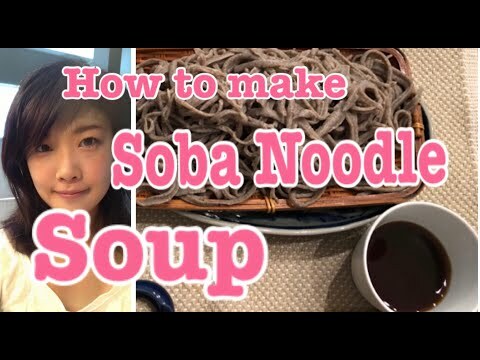 Some Japanese recipes are even quick and easy recipes! So you can easily try them in your home. This page contains all about Japanese-Rice you need to know. What kind Japanese rice brand you should buy? Rice cooker necessary? 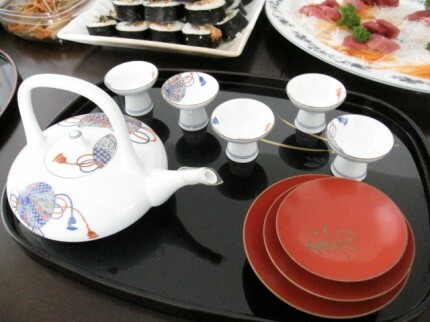 How is Japanese table setting? 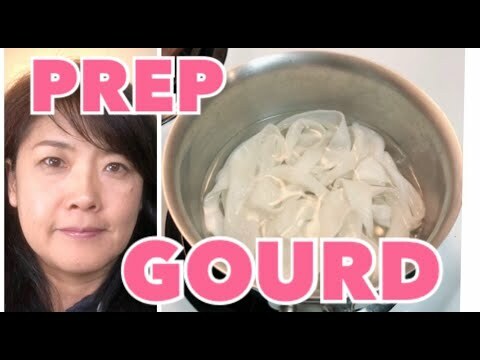 Important tip of Japanese rice cooking. There are two major different types of rice. One is called Indica rice and the other one is Japonica rice. Indica has a long skinny shape which is dry and not sticky. India, Thailand, Vietnam, China and U.S. Produce this kind of rice. Eighty percent of the rice in the world is this kind. Japonica is short, round and sticky. Japan, Korea, Northern China produce this rice. If you put heat to this kind of rice, the consistancy becomes sticky. 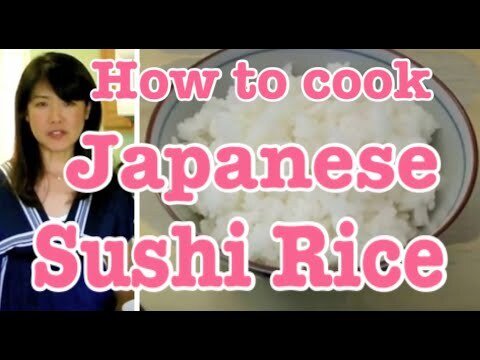 Maybe the way to cook Japanese rice is different than what you know about cooking Indica rice. When I cook a Japanese dinner (pretty much every dinner), I try to make it this way. 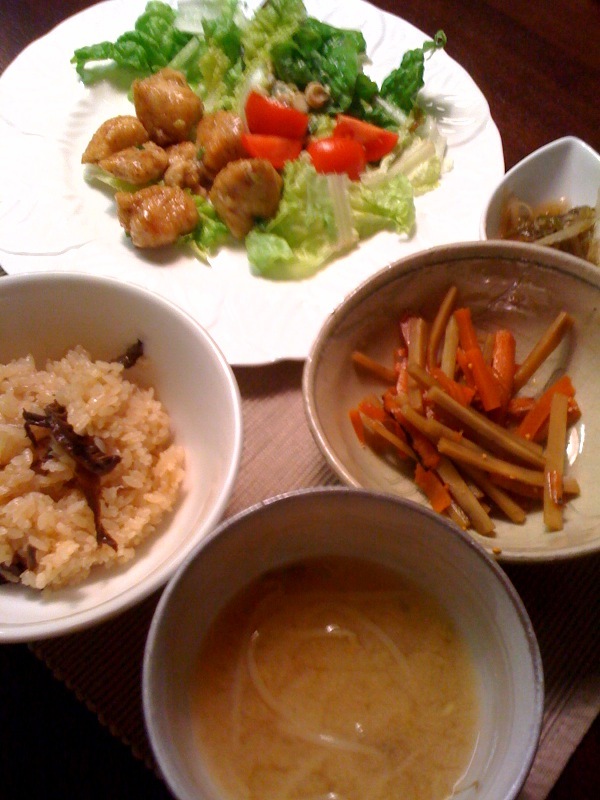 Rice, Miso soup (or other kind of Japanese soup), Main dish and 2 sub-dishes. The main dish would be something heavy, Like meat or fish. Sub-dishes are usually vegetables or something light and small. Pressure cooker – If you have pressure cooker, use it! Ideal water and rice amount 1 cup rice to 1 cup water. If you like sofer rice, add a small amount of water. Do not add too much! L mean little bit is about 1/8 of cup or so. First, put high heat and pressure cooker start ringing, turn hear to low. Leave it at least 15 minutes. I usually leave it 20 minutes. Regular pot – If you don’t have pressure cooker, use a regular pot. However, I recommend a heavy pot with a heavy lid. The measurement is the same as a pressure cooker: 1 cup of rice to 1 cup of water. Why use a heavy lid? It is a similar effect to the pressure cooker. When boiling the water in the pot, the water causes the lid to make a seal whhich makes a better tasting rice the right way. Put high heat until water is bowiling and steams or bubbles are coming from the edge of the lid, turn the heat to low quickly. Be causious of the heavy lid, rice maybe boiling harder than you realize. You don’t want to burn the rice! After turn the heat low, continue to cook on low heat for 20 minutes. <***IMPORTANT***> Once turn the heat low, DO NOT OPEN THE LID!!! Wait to open the lid at least 15 minutes! Why you don’t want to open the lid? Some chefs suggest you wait until rice is boiling let lid put on. I read some cooking articles. If you open lid the durling the cooking, you won’t cook good rice. So I am pretty much against taking off the lid when you are cooking Japanese rice. What will happen is if you do not put lid on or not soak in the water long enough, the Japanese-rice won’t cook through. Sometimes the rice will be hard in the middle. So, do not remove the lid when you are cooking Japanese rice. It is important to properly store the rice because it may change the taste. The taste of rice will start changing after polishing the rice. The amount you should buy would be a enough for 2 month in the winter, 2 weeks in the summer. Also when you buy the rice, put it in a round rice container. Keep the rice in low humidity and low temperature, dark and cool place. If you use rice cooker, you may be able to keep in the cooked rice in the same cooker. It keep the same temperature in the cooker and that way, you can keep the rice for 24 hrs. I freeze rice almost right away (well, after cool down the rice) because I don’t want to cook everyday. I think it is convenient to freeze the one meal amount, so I can thaw the rice when I want to eat it. Keep rice in the rice cooker would change the rice color and taste. Freezing rice doesn’t this effect. What kind of Japanese Brand Rice you can buy in U.S? American Japanese rice brand is good taste. When I came to U.S. there were only a few brand Japanese-rice. Now there are so many Japanese rice brands of rice here in the U.S. Those are almost same as Japanese made rice. If you can really tell the taste difference, you should go to Asian store and find rice. 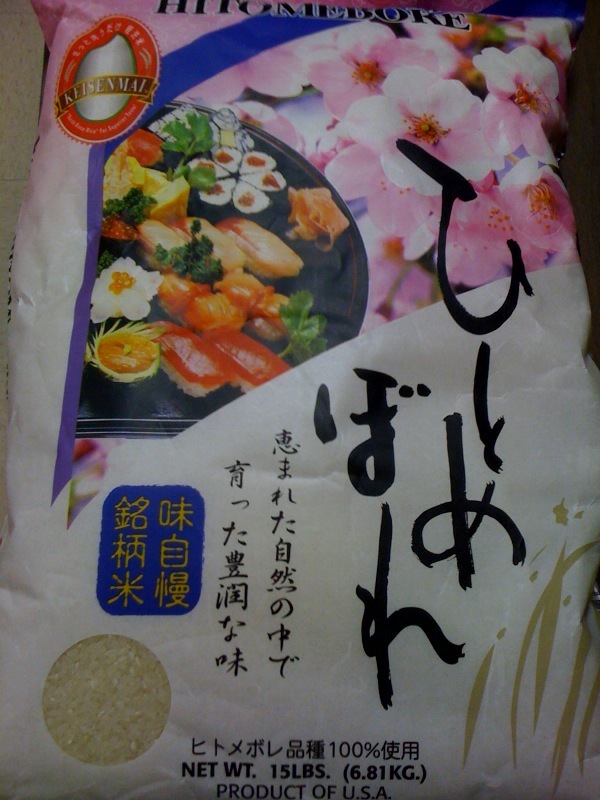 Regular supermarket may have Japanese rice, I can not find good one there at all! But you can buy small bags and experience the difference until you find your favorite one. Some people said “Tamaki” brand is good; I bought Tamaki when I was in College and I thought it is much better than what I was buying from local supermarket at that time. But I don’t want to buy it now. “Tamaki Gold” could be OK, if I don’t have mistake. But I prefer buying this picture one now. I may put more names if I have chance to eat other American Japanese rice brand and think its good on my web page later.